Drake Creek Golf Club, established in 1999, was designed by renowned golf architect Rich Osborne and constructed by Holmes and Company, the same company that built English Turn in New Orleans, Pinehurst National, and Grand Cypress in Orlando among others. 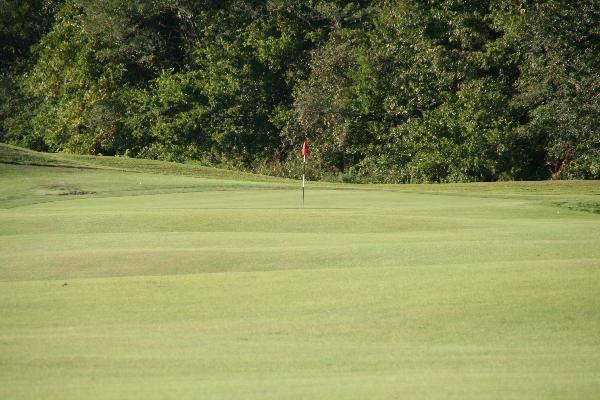 Drake Creek is consistently maintained in an impeccable condition that is simply better than other area golf courses. 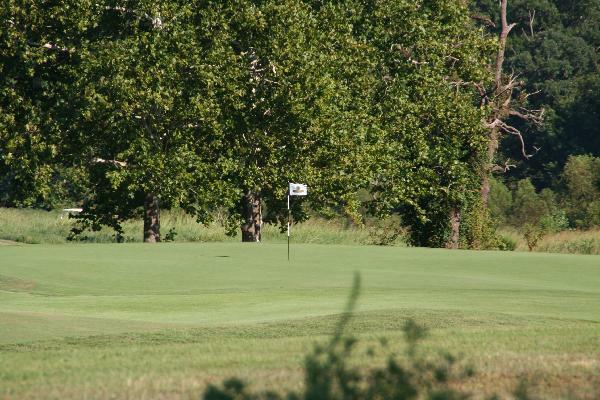 The 18-hole course features Zoysia fairways and tees, bent grass greens, over 20 acres of water and 38 sand bunkers. There are four separate tees on each hole so the course can be as friendly or as challenging as you make it. 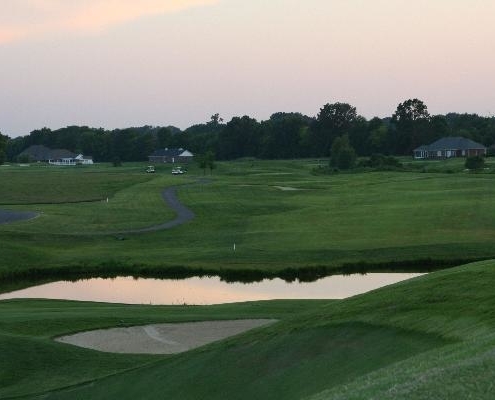 The Drake Creek golfing experience is enhanced by superb practice facilities, the area’s finest golf shop, and a PGA professional staff that is courteous and knowledgeable. Please visit Drake Creek Golf Club. 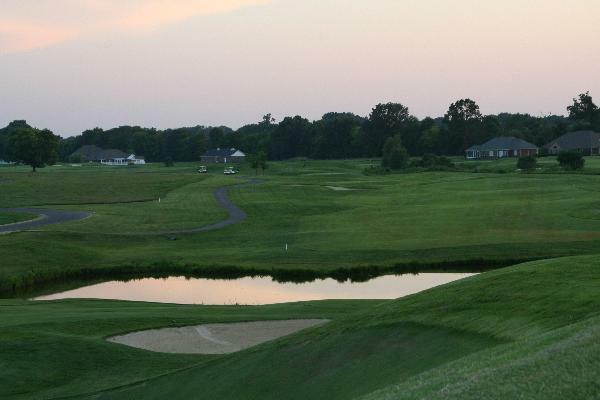 We think you’ll see why its become the area’s favorite golf destination. Different Format on EVERY HOLE! CHECK OUT OUR NEW WEEKDAY GOLF SPECIALS! So many courses claim to be Championship Courses. We simply ask . . . Where are your championships? 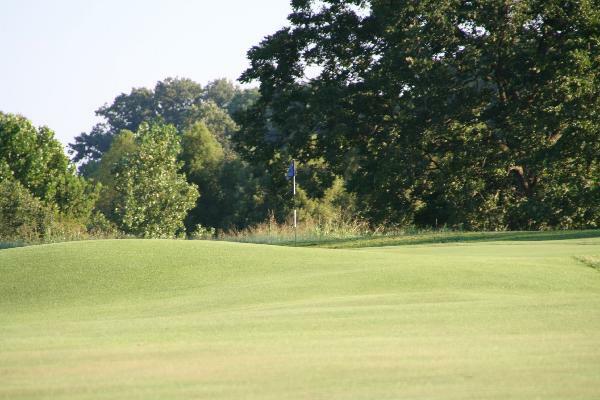 BIG NEWS: Drake Creek was awarded a Paducah Sun’s Reader’s Choice Award for one of the THE AREA’S BEST GOLF COURSES in 2017 and 2018! We’ve already laid the groundwork for a great 2019 golf season. 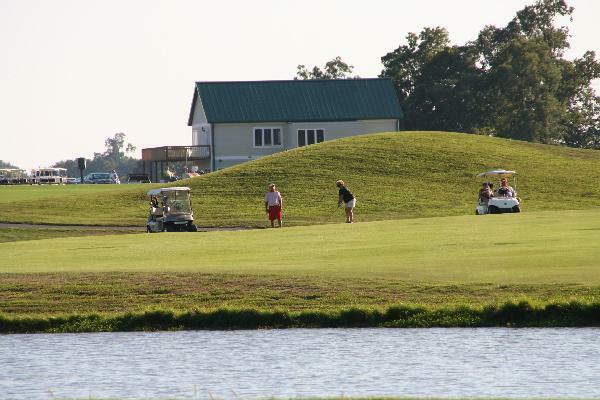 We have the most golfing opportunities in west Kentucky. Please be sure to visit as often as possible. We are always glad to see you!